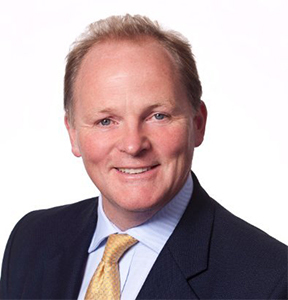 Founded by Michael Boardman in 2004, MB&A is a Commercial Property Consultancy serving clients across central London. With offices on Watling Street, City of London and Bedford Square, Bloomsbury we have extensive experience working in the key London commercial property markets. We are dedicated to delivering maximum efficiency and effect at minimum cost to clients on all projects. As renowned commercial property consultants, clients appoint us because of our depth of knowledge and focus on delivery. We strive to understand our clients’ long term goals, as well as immediate concerns, with every project. By doing so, MB&A Commercial provides best results whether that be a property acquisition or disposal, a rent review, lease renewal negotiation or any other commercial issue that needs care and attention to resolve. We take pride in our numerous long-standing relationships with clients who appreciate and benefit from our passion for all aspects of Commercial Property Consultancy. We are never shy of new situations and clients and are always happy to provide an initial view on any matter of concern that you may have. You can trust us to deliver a fast, efficient and effective service. For further information on any of our services, or to discuss any aspect of your commercial property portfolio, please do not hesitate to contact Michael Boardman, or a member of the MB&A team, on 020 7118 3456.